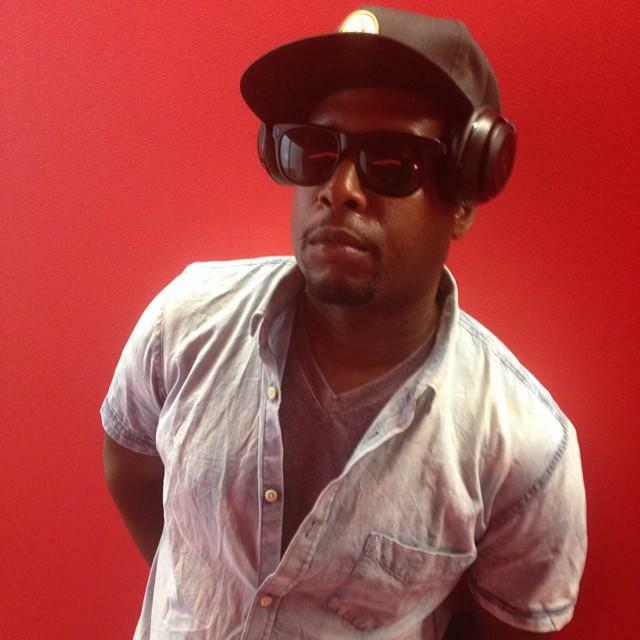 Talib Kweli comes from a family of scholars and graduated from NYU with a degree in Experimental Theater. He is drawn to Afrocentric rap and is known for his social and political activism. He has had a long and consistant career since 1995. He has collaborated with Black Star, Curren$y, DeStorm Power, Kanye West, Lupe Fiasco, Madlib, Mary J. Blige, Pharrell, Reflection Eternal, Res, The Roots, Kendrick Lamar, and Cassper Nyovest, among others. In 2000, Talib made a CD titled <strong>Hip Hop for Respect</strong>, speaking out against police brutality. Talib Kwali is quite literally a true scholar; Talib means student in arabic, while Kwali means true in Swahili.